In this guest webinar by Crank Software, you will learn how to develop beautiful applications using the latest functionality in Storyboard Suite on Toradex Modules. Crank Software shares features in Storyboard Suite that support ease-of-use for designers and helps simplify the challenge of inevitable design churn and iteration. 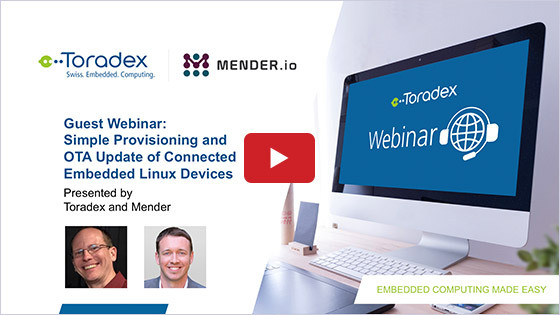 Learn how to deploy and debug your solution on real embedded hardware. 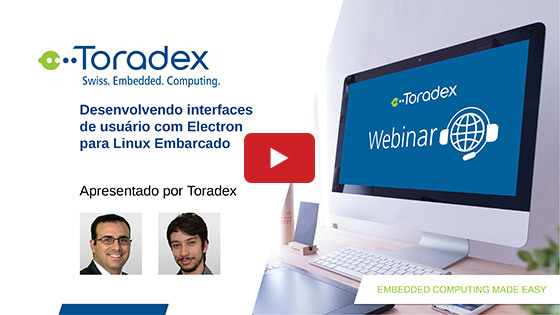 In this webinar video, we demonstrate how to create a modern user interface even on low power SoCs without 3D GPUs like the i.MX 7 from NXP®. Are you looking for UIs with complex effects and high-end graphics? 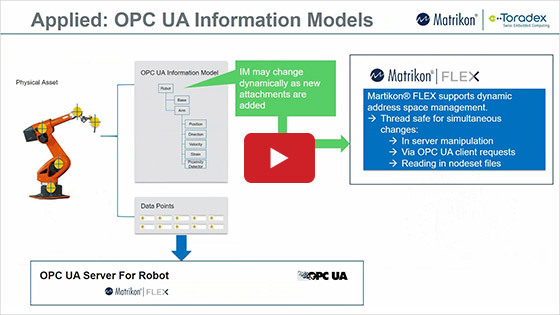 Experience how such complex UIs perform on System on Modules (SoMs) featuring the i.MX 6 with OpenGL ES support. The pin-compatible Colibri modules allow you to rapidly test different solutions and compare the performance in a simple way. 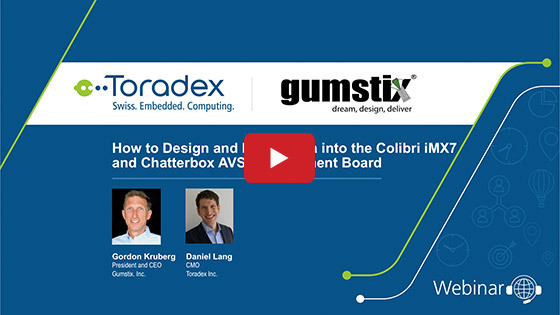 Using the combination of Toradex’s ready-to-use industry-proven SoMs and Storyboard Suite’s design-centric and powerful UI development framework, teams can deliver products to market quickly without having to compromise on design or performance.